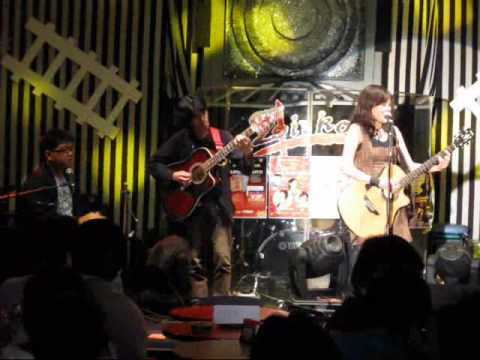 We featured the Filipino band Moonstar88 back in August 2008. Here’s another video from the said band entitled Sulat. Acel Van Ommen is a Filipino singer who was once the vocalist of the pop band Moonstar88. She is now pursuing a solo career. Here’s a video of the Filipino singer Charice Pempengco on Glee, the musical comedy-drama on Fox. Here’s Charice’s video of her singing Listen as her audition piece in Glee. You are currently browsing the Philippine Music weblog archives for June, 2011.